While we do have a new admin in the White House, the abusive, invasive and unnecessary TSA searches continue to happen to children, grandparents, and veterans including those who are behind the “We Build the Wall” fund! 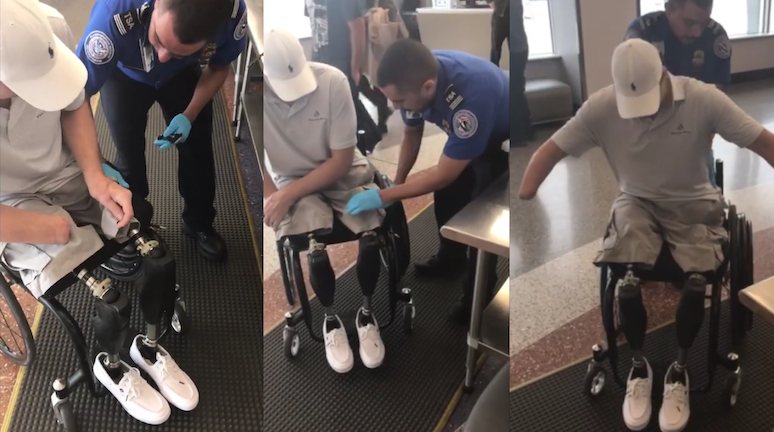 Purple Heart recipient and triple amputee Brian Kolfage was given a pat down at Tucson International Airport. Apparently his artificial legs, arm and wheelchair are of national security concern, BUT not those who are crossing the border unchecked right now as you read this. I mean when was the last time you saw an illegal alien caught on the border being swabbed for explosives? The TSA is just doing their job, yea we know, we get it. But when was the last time any terror group attempted to hijack or blow up a plane since 9/11? Don’t for a second say it’s because of these random screenings there hasn’t been an attempt. Terrorists know how to get weapons on a plane, the govt tests for security screening holes, they find failures all the time, and frankly anything can be turned into a weapon – a magazine can be rolled up tight into a weapon. Anyway could it be Kolfage was subjected to this invasive search because he is running the fund to build the border wall? 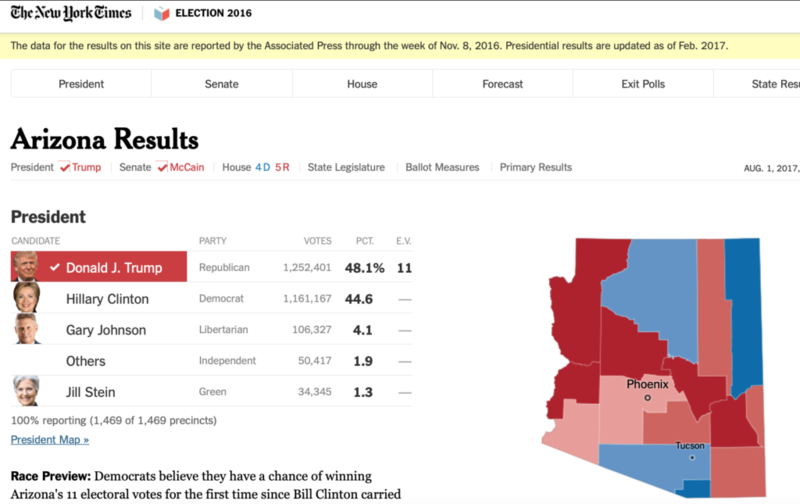 Or does this have anything to do with Tucson being Hillary country? Democrats support this kind of treatment of travelers, yet do everything in their power to allow illegal aliens, not only from Mexico, Central and South America but also from around the world, to enter the US at our border unchecked. A triple amputee veteran must be searched head to toe but God forbid we take same security measures along the border with those entering illegally. If this isn’t a perfect display of hypocrisy what is! ?